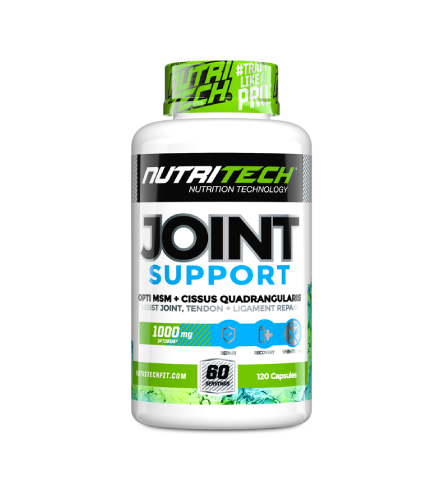 NUTRITECH JOINT SUPPORT has been formulated with a precise blend of 1000 mg of OptiMSM® (the only MSM to be manufactured in the USA) and 600 mg of cissus quadrangularis. An exceptional choice for the athlete who participates in intense, regular physical activity, and those looking to assist joint and tendon related injury repair. Methylsulfonylmethane (MSM) is a flexible bond between proteins in hair, skin, joints, tendons and cartilage, supporting the reduction of oxidative stress from exercise, and help support exercise recovery and performance. Cissus quadrangularis stimulates myoblast and osteoblast which, in turn, stimulate collagen II synthesis. 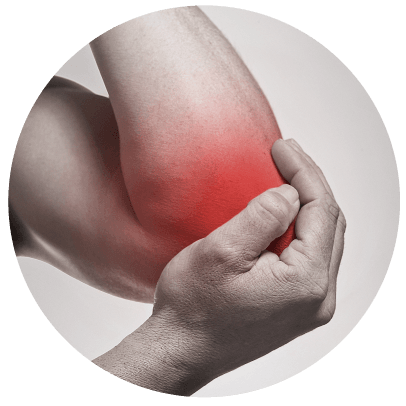 Collagen II assists in rebuilding new connective tissue fibres and heals structural damage within tissue. Take 2 capsules with meals. For best results, take 4-5 capsules a day. Loading phase: 3 capsules 3 times a day for 14-21 days. Maintenance phase: 3 capsules with breakfast and 2 capsules with the last meal of the day, from day 15-22 and beyond. In the world of sports nutrition it is important to innovate and evolve with the latest industry research and developments; and while athletes performing at the top of their game require products that provide that extra edge over their competition, life doesn’t stop there. 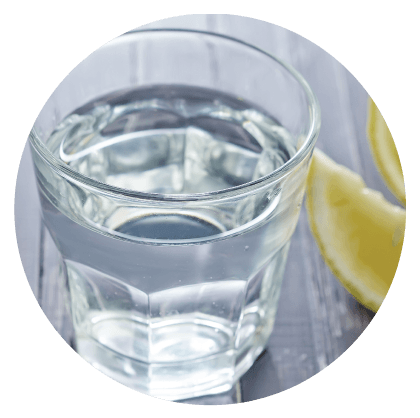 Both athletes and individuals require wellness products that compliment their lifestyle goals. So our team of reasearchers, developers and pharmasists have developed the FITLIFE series with this goal in mind. Dietary supplement, take 1-2 capsules with meals. Take 4-5 capsules a day. Loading Phase: for 14-21 days – 3 capsules 3 times a day. Maintenance phase: 3 capsules with breakfast. 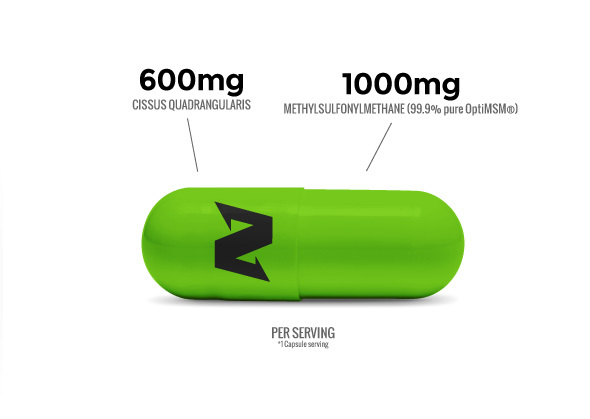 2 capsules with the last meal of the day. 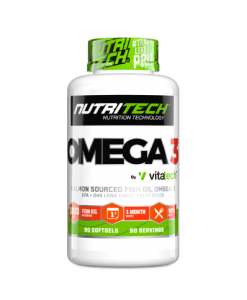 Help speed up injured joints, ligaments and tendons. Assist with most sports injuries related to the above.